1247 Oates Street NE Washington, DC. | MLS# 1000187515 | Gregory Barnes | Nexttier Realty L.L.C. 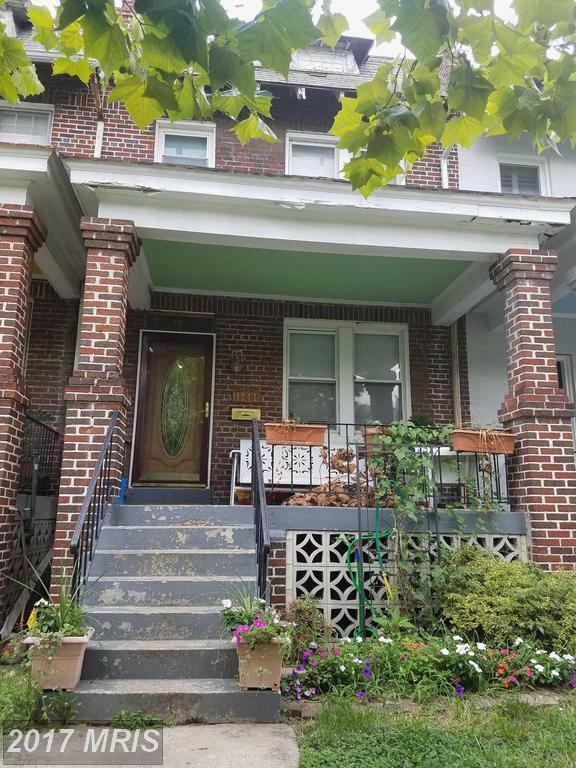 If youre looking for an opportunity to own in a prime location of Washington DC, this home is your BEST choice! Located in the highly sought after Trinidad community. Walking distance to Gallaudet University, Union Market, Restaurants and Public Transportation. This home is priced to sell. Dont miss your opportunity!